Bedworth Haulage of Bayton Road, Coventry, have chosen Keltruck Ltd to add a new specialist Scania vehicle to their fleet to celebrate 45 years of service. The deal was made between Russ Kelly, New Sales Account Manager of Keltruck and Robbie Thacker, Director of Bedworth Haulage. 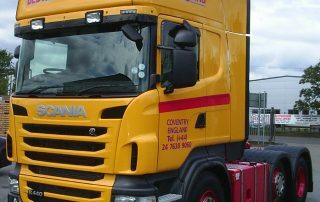 The vehicle delivered is a Scania R445LA6X2/4MNA Topline complete with microwave, leather seats, air conditioning and iPod connection. The vehicle was purchased as a new addition and will be used to fulfil a recently acquired contract in Italy. 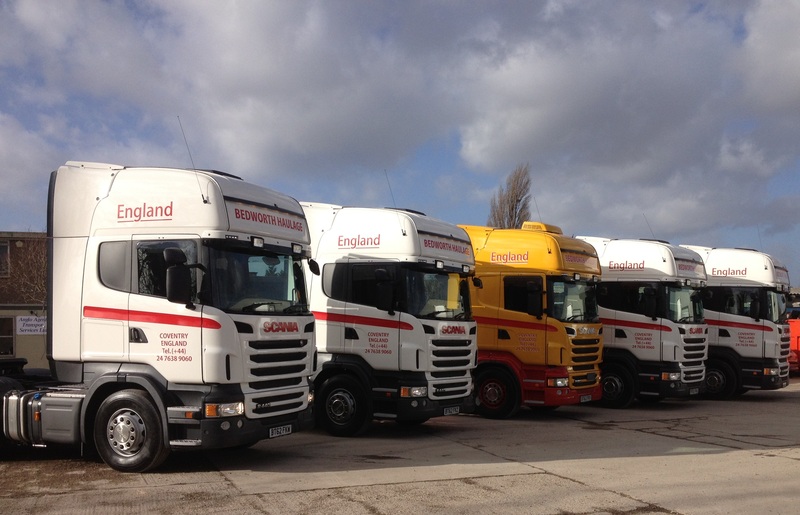 The vehicles that feature Scania’s new two pedal Opticruise gearbox and will be maintained at Keltruck’s Coventry branch. Robbie continued, “we have a great relationship with Keltruck”. 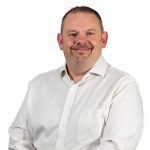 David Morgan, New & Used Sales Director, Keltruck Ltd commented, “it’s great when you can support and celebrate a customer’s success with them. 45 years and still going strong is a fantastic achievement”. 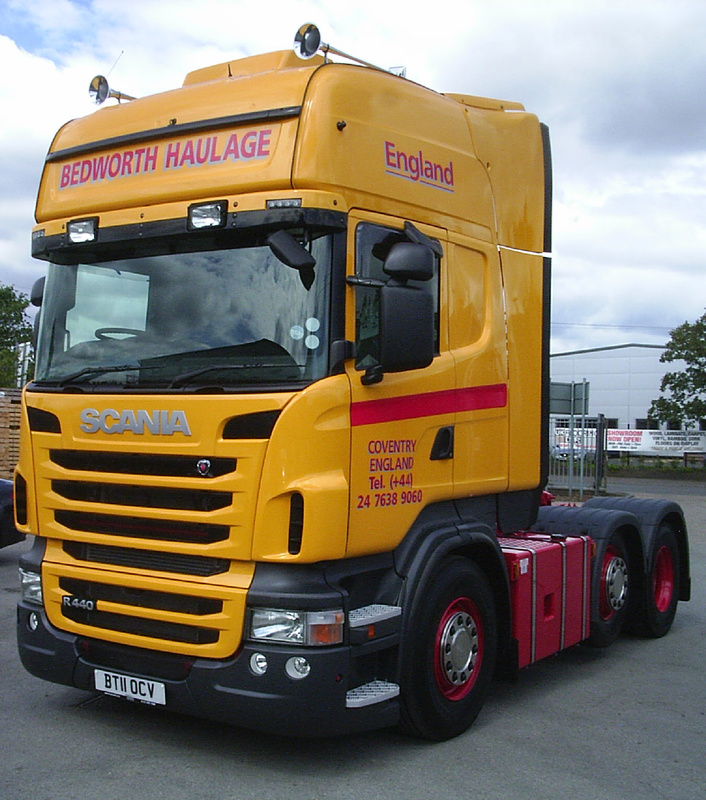 Established in 1970, Bedworth Haulage is a proud family run business serving the food industry.